Through tomorrow, 8/21, you can get a FREE 8×10 photo collage print from CVSphoto.com (regularly $4.49)! To get this deal, order a print on the CVS Photo website and use code 8FREE10 at checkout. You can choose in-store pick-up, making your print completely FREE. 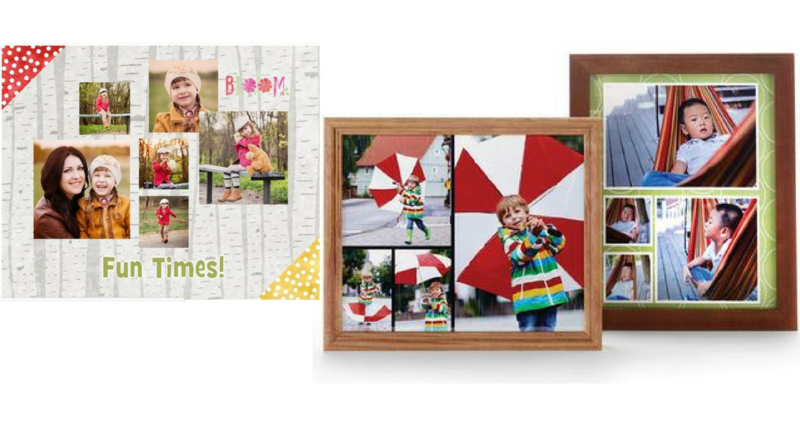 Put it in a frame and you have a great gift! This offer is valid for two days only and ends 8/21 at midnight.